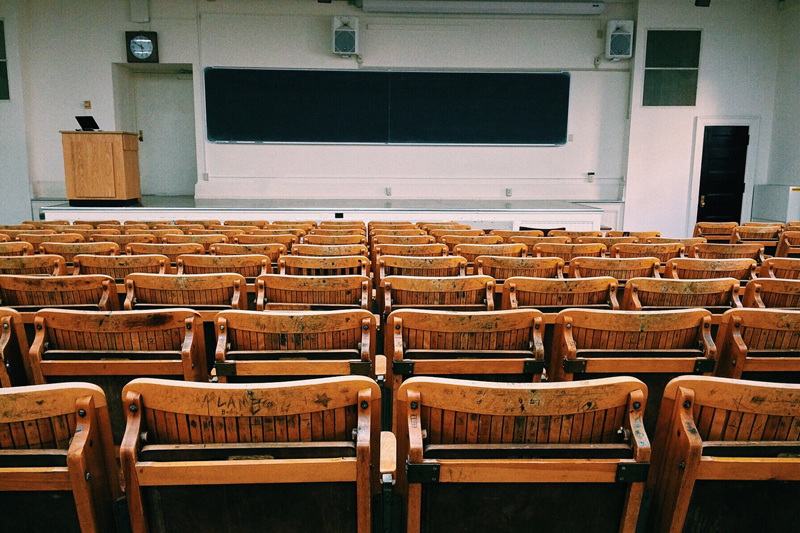 It can be difficult to stay engaged with school work when you are not going to a physical classroom each week and not seeing your professors and classmates in person. So how do you avoid getting bored and stay engaged? The right answer will differ for everyone, but here are some ideas.